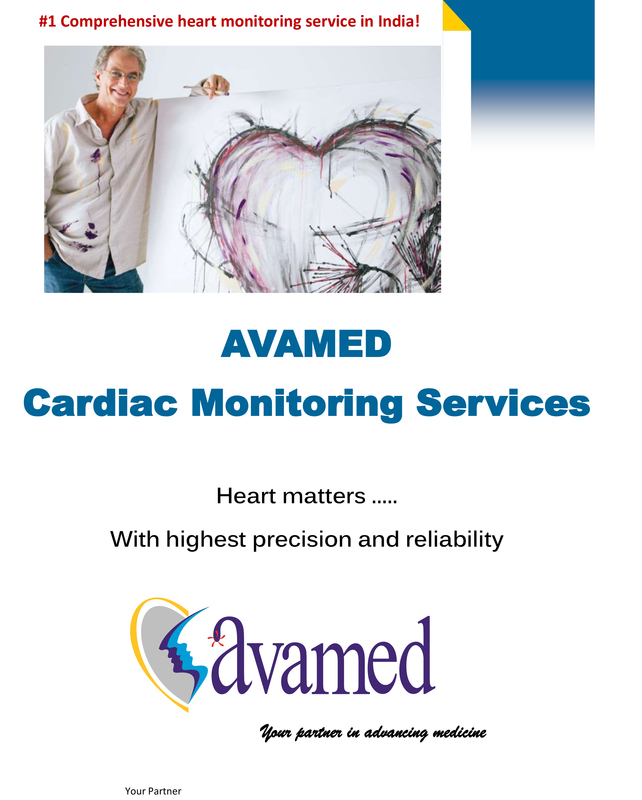 Avamed provides a cardiac safety and monitoring services to medical organizations and research centers. Our services are committed to meet your requirements. Our staff of trained technicians provides training of equipment. With our clinical tools, clients can easily transfer through high speed network and an access reports on our web portal. Our ECG services include Holter Monitoring, Event Monitoring, Resting and continuous ECG as well as wireless Monitoring.